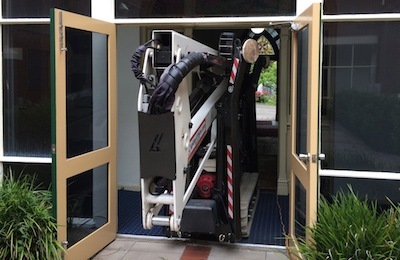 With a height of less than 2 m and a width of less than 80 cm can go through standard doors & narrow entrances. 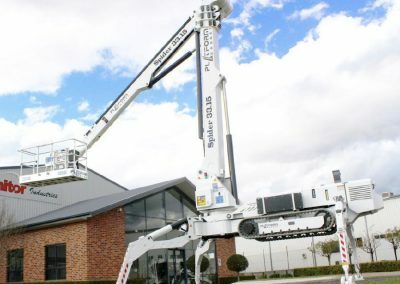 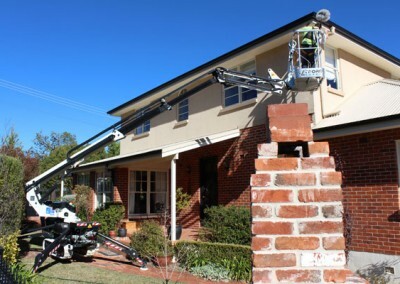 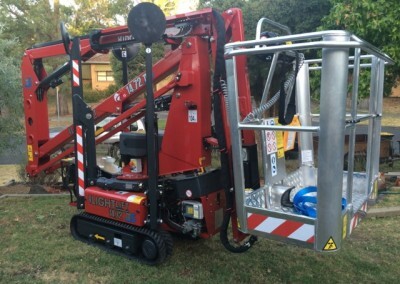 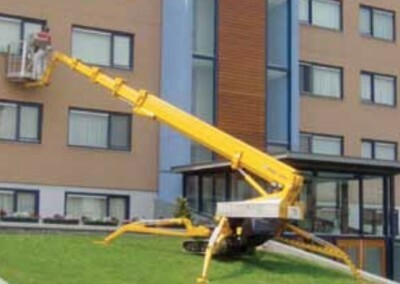 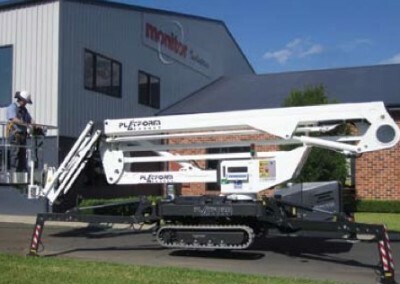 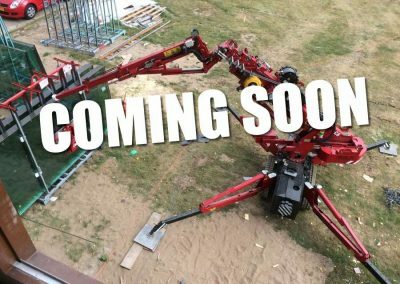 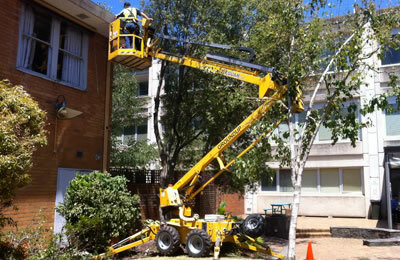 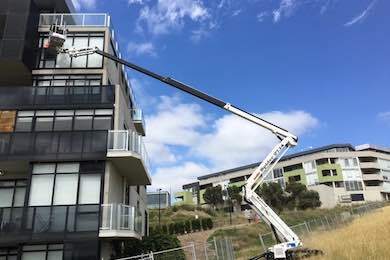 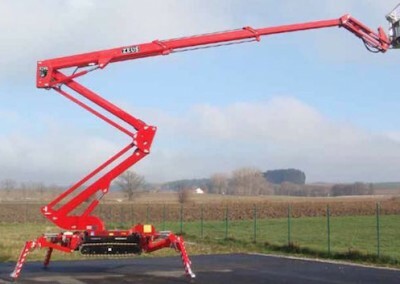 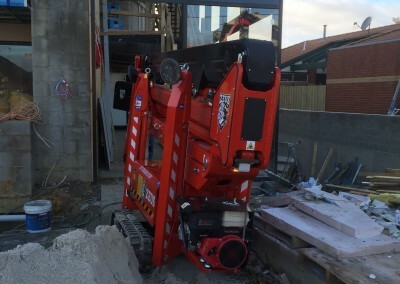 The versatile boom configuration (double pantograph, telescopic boom and jib), the compactness of the equipment and a unique capacity of 200 kg make the CTE TrAccess 170 the best ally of maintainers, pruners, installers and renters. 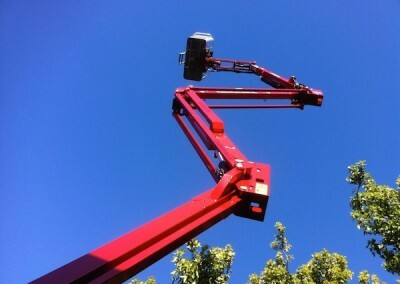 No electronic limiter for easier use and to reduce the risk of damage: ideal for rental companies. 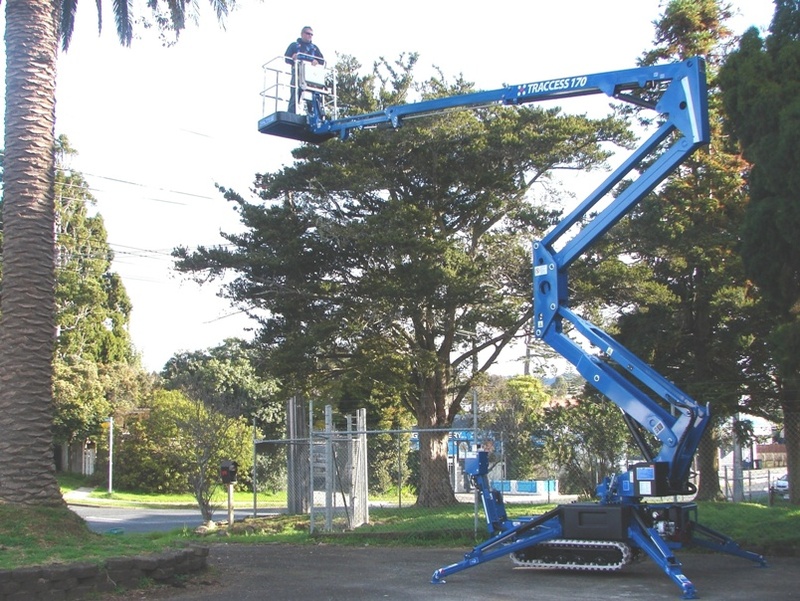 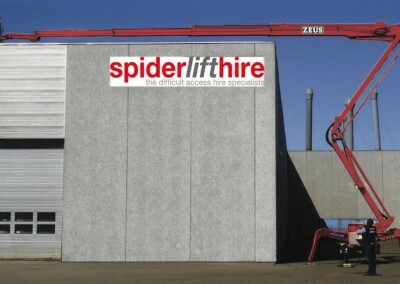 Guaranteeing significant operability at height. 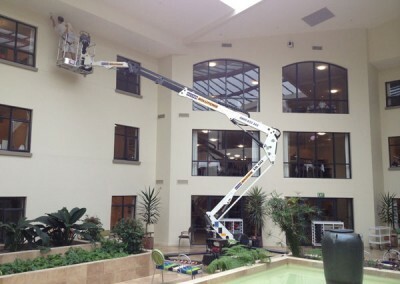 Possibility of “plumb line” movement in less time: ideal for cleaning façades. 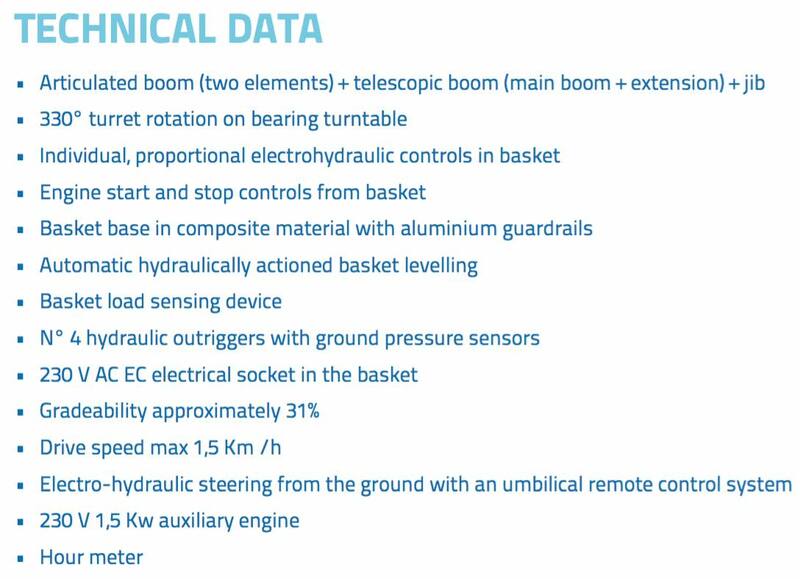 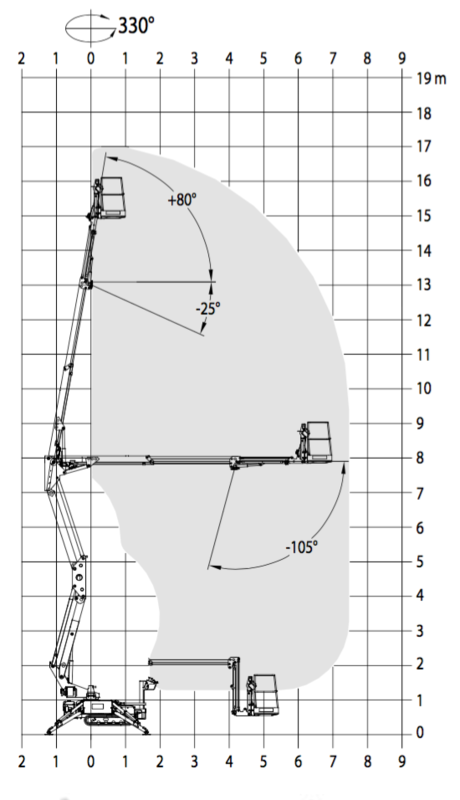 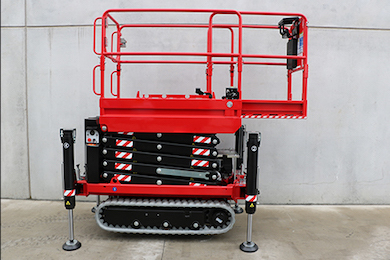 The umbelical cord allows to manoeuvre the platform smoothly while shifting it, guaranteeing operator safety. 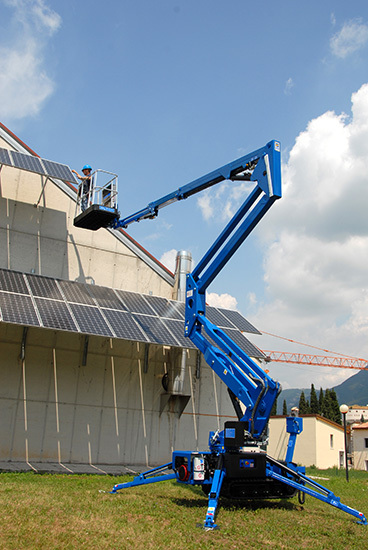 Allows you to pass over obstacles and reach inaccessible places with a range of +80°/-105°. 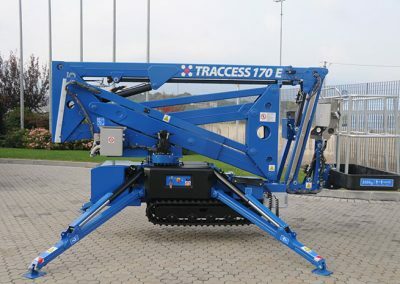 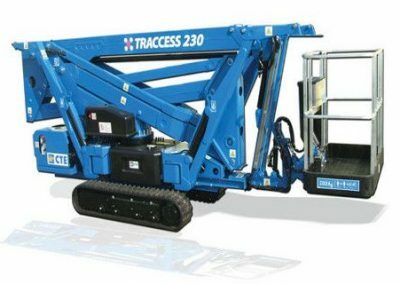 In CTE TrAccess 170 platforms both the extension cylinder and the electrical and hydraulic systems are inside the arm, protected from weathering and debris. 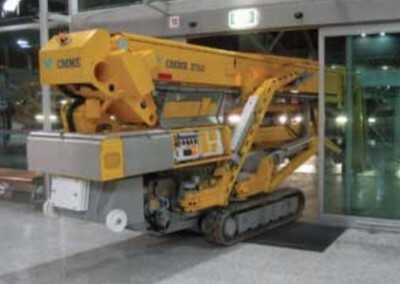 The electrical system and catenary housed inside the arm are protected from getting caught up with other elements during operation.